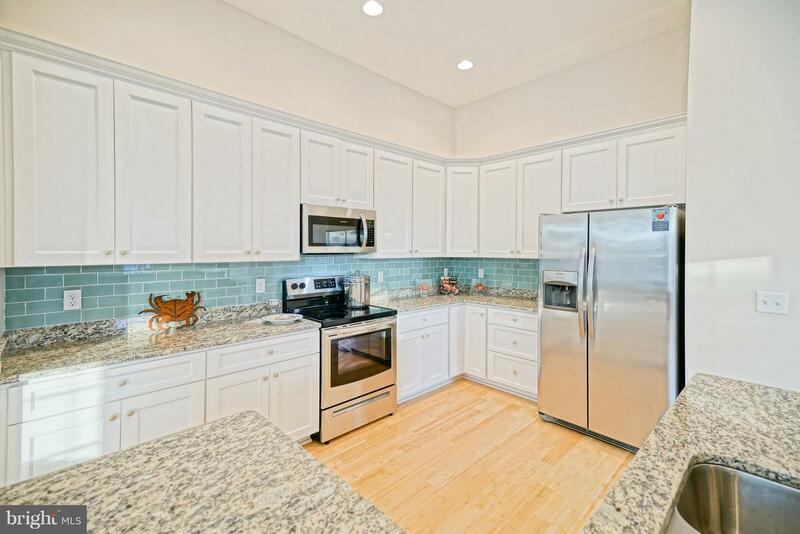 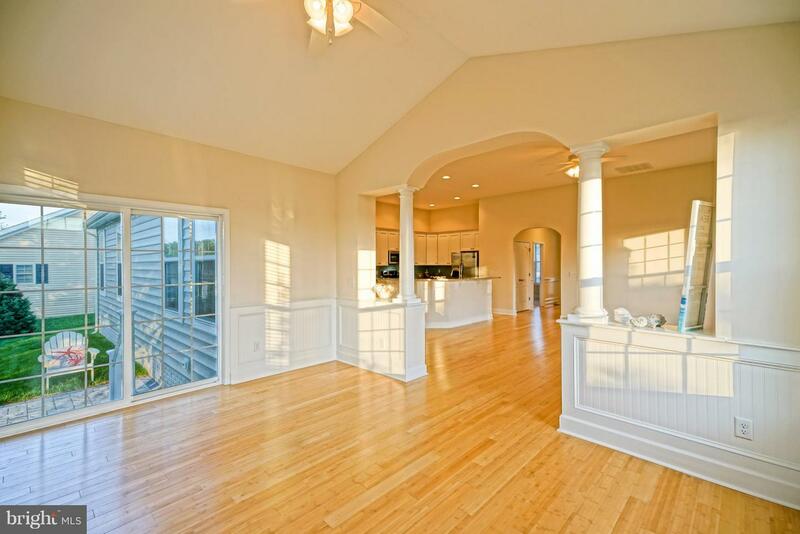 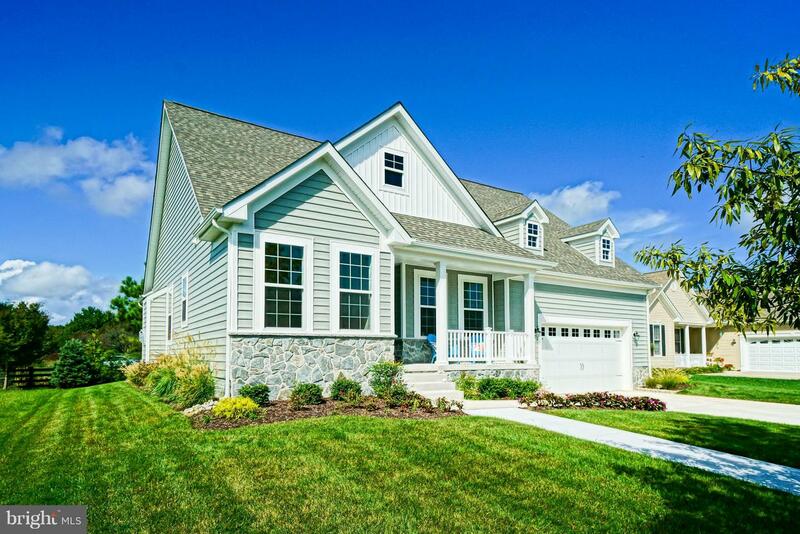 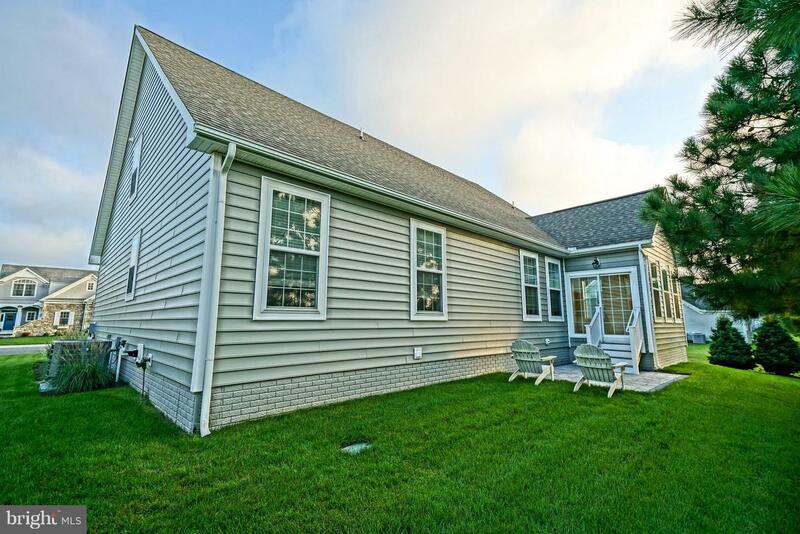 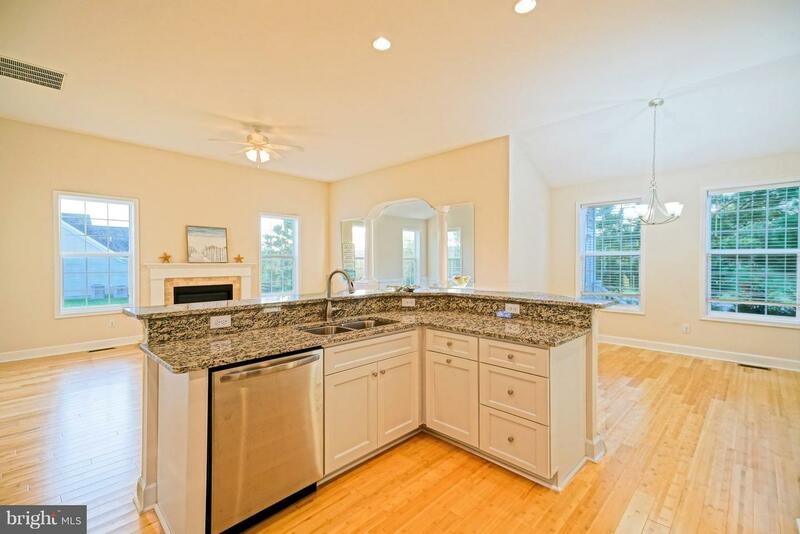 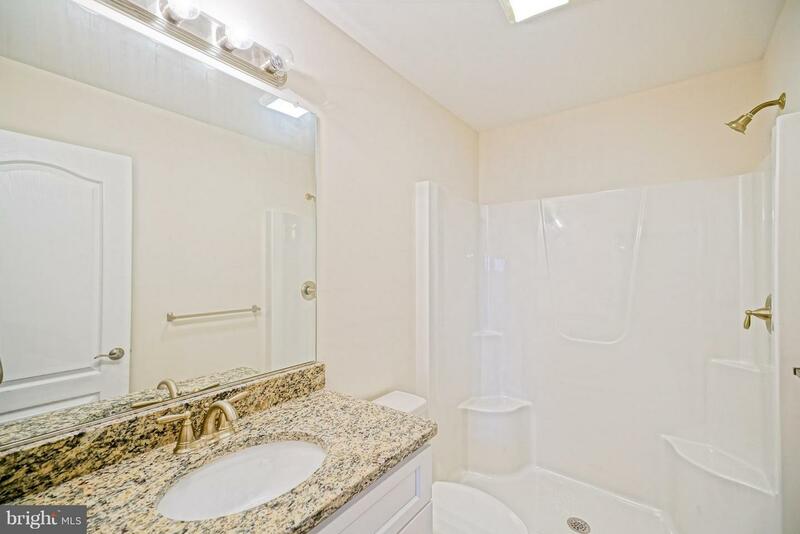 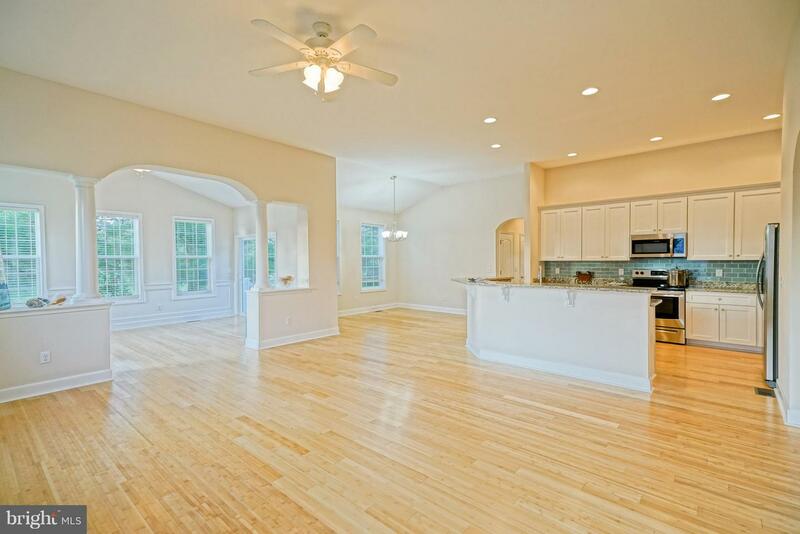 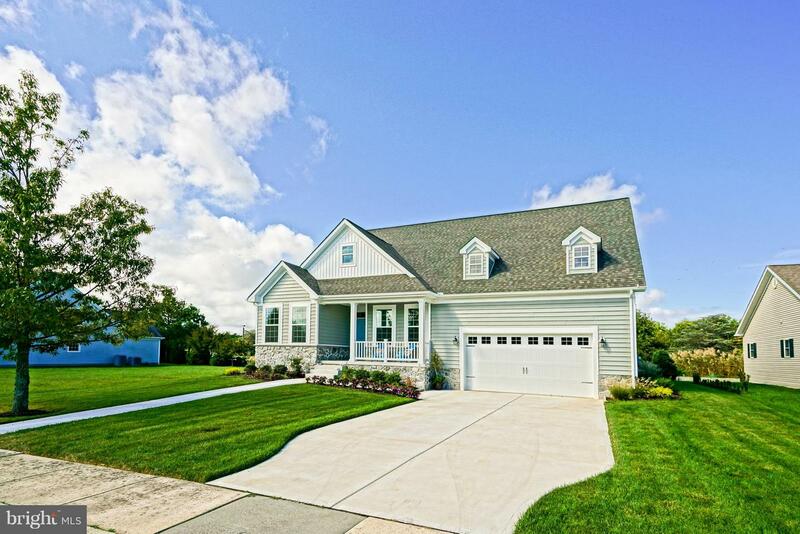 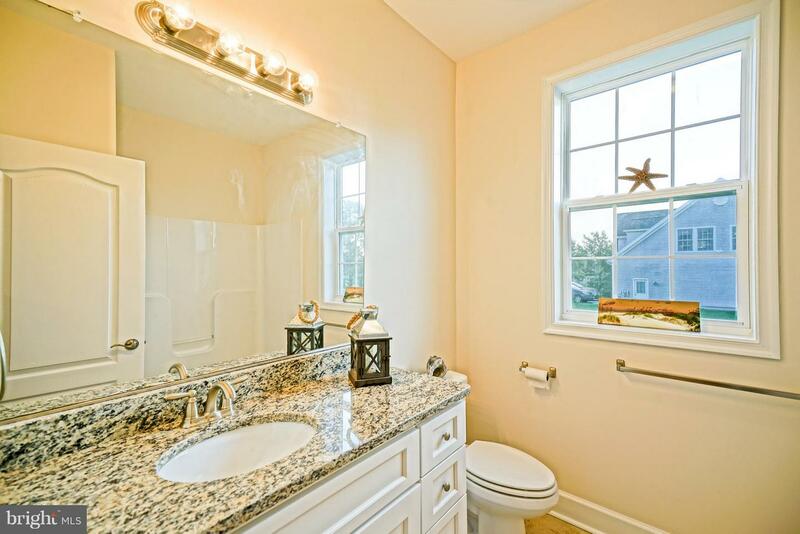 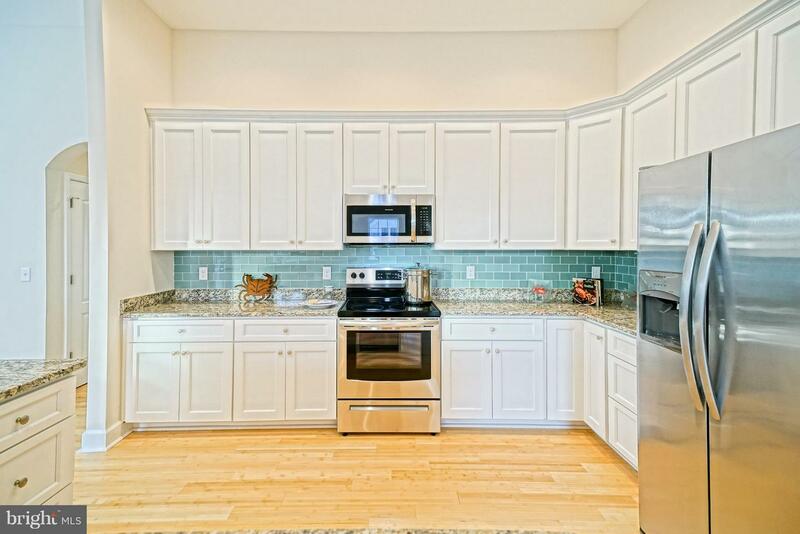 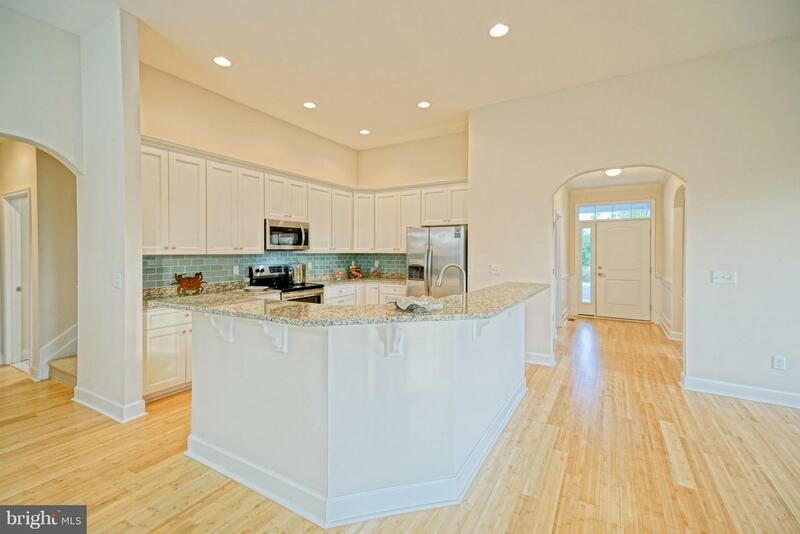 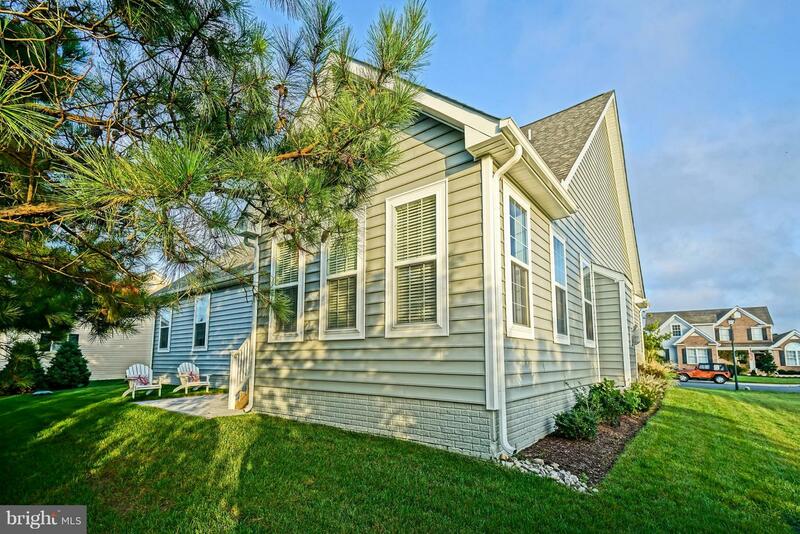 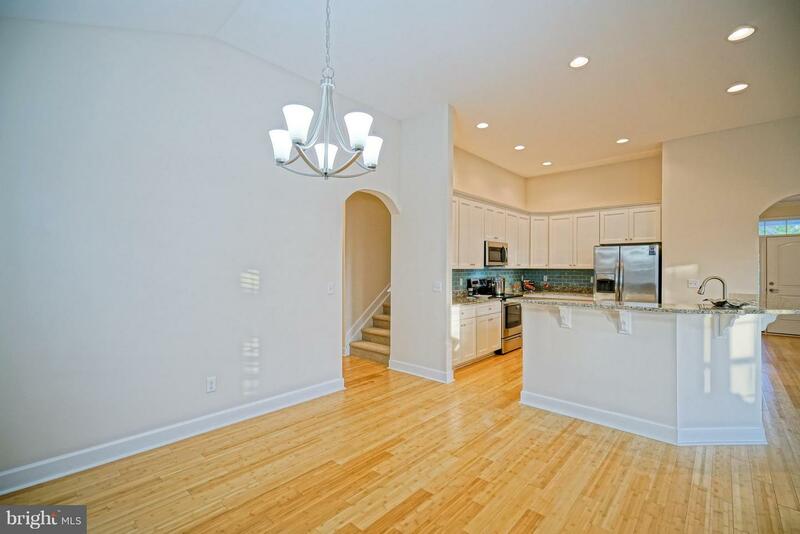 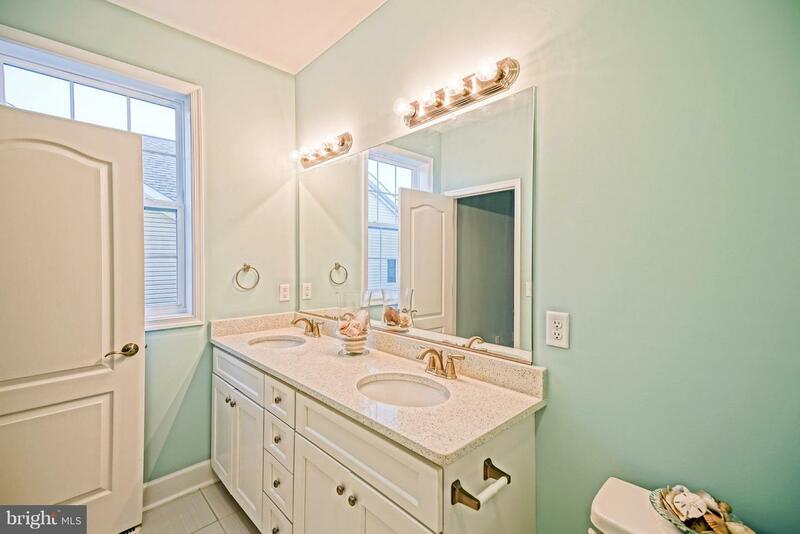 BRAND NEW CONSTRUCTION - IN TOWN LEWES! 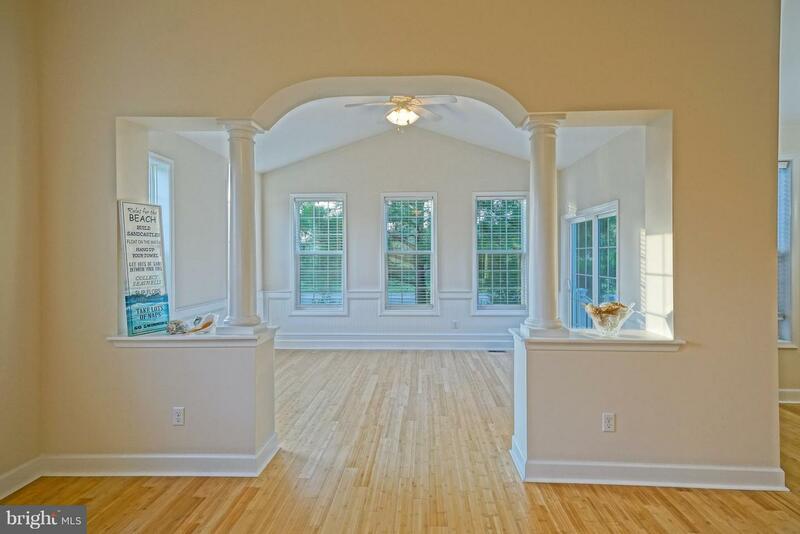 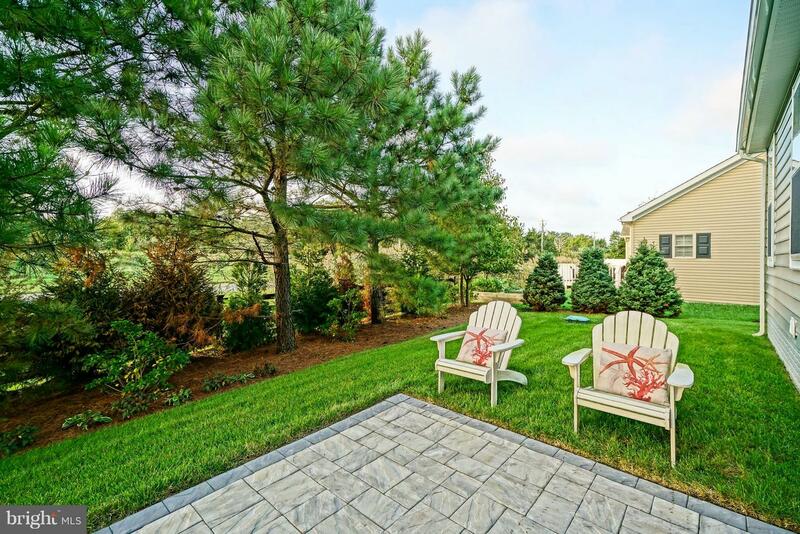 Gorgeous new construction in the established in-town community of Reserve at Pilottown. 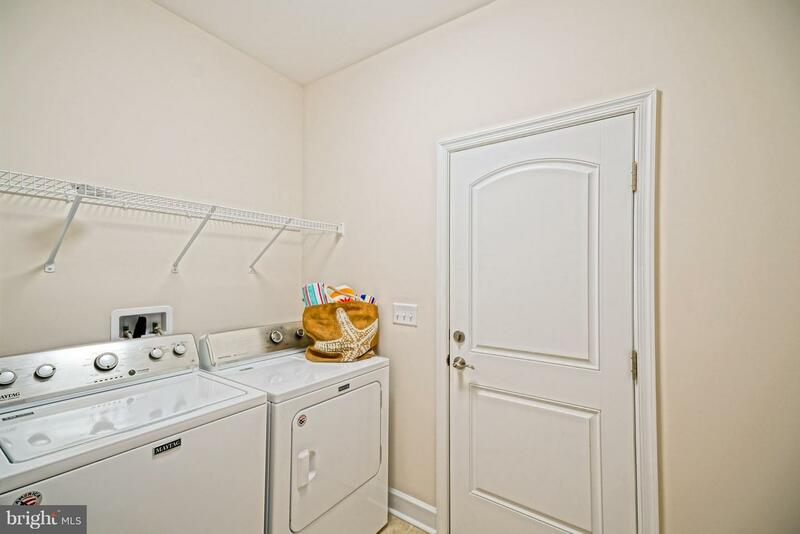 Enjoy attention to detail both inside and out. 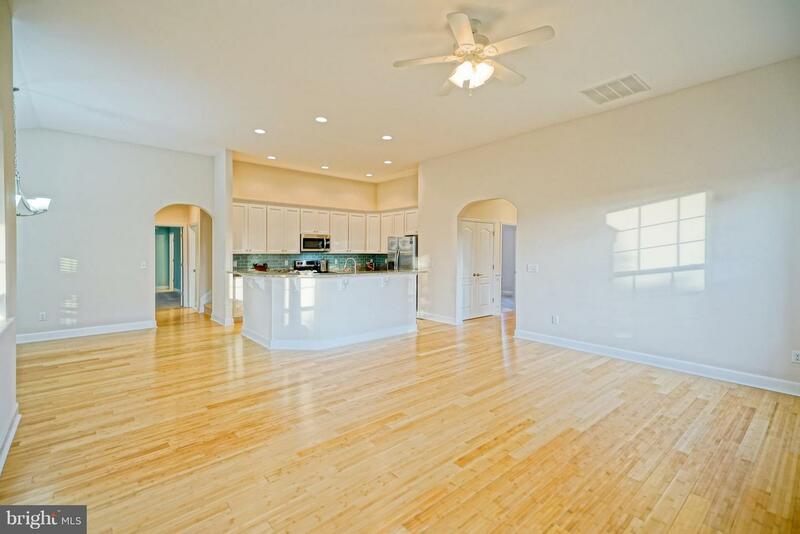 The interior features classic touches like vaulted ceilings, crown molding, gourmet kitchen with stainless steel appliances and granite countertops, inviting living room with gas fireplace, hardwood flooring, luxury baths, dining room, custom trim, and spacious open floor plan! 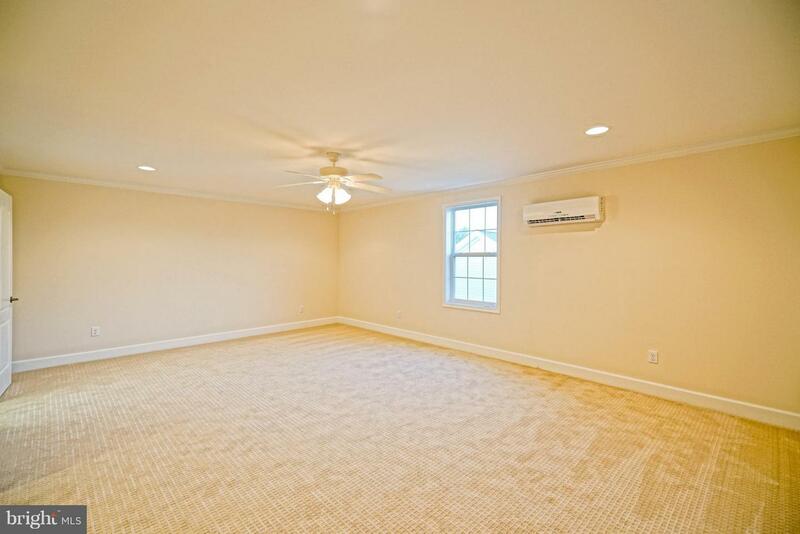 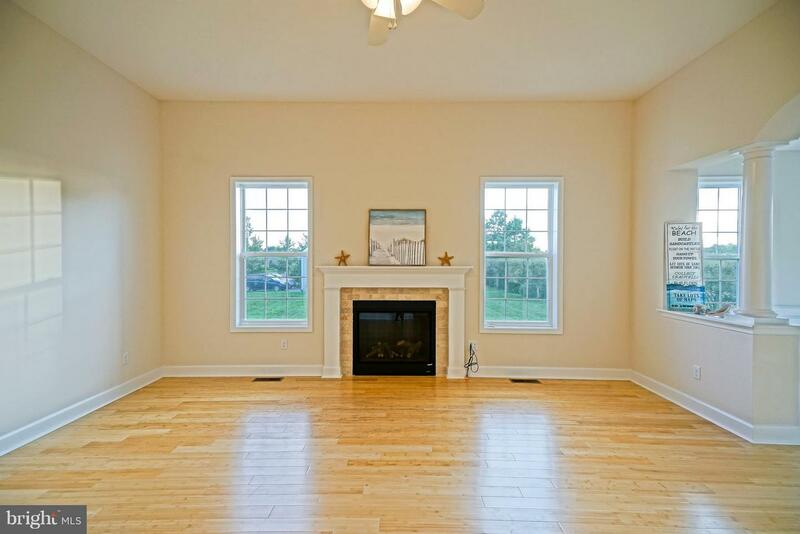 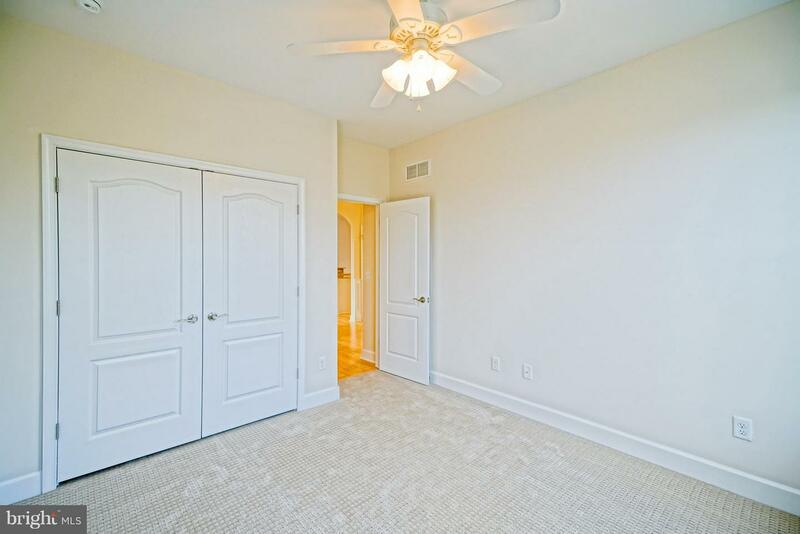 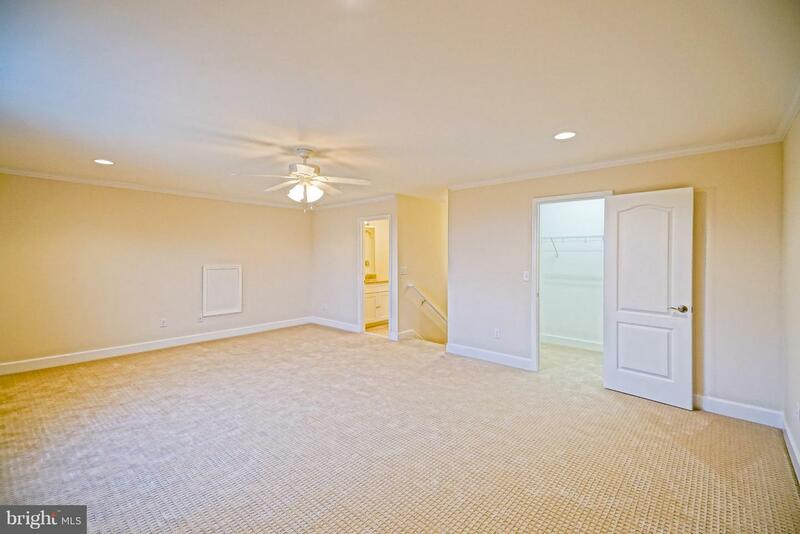 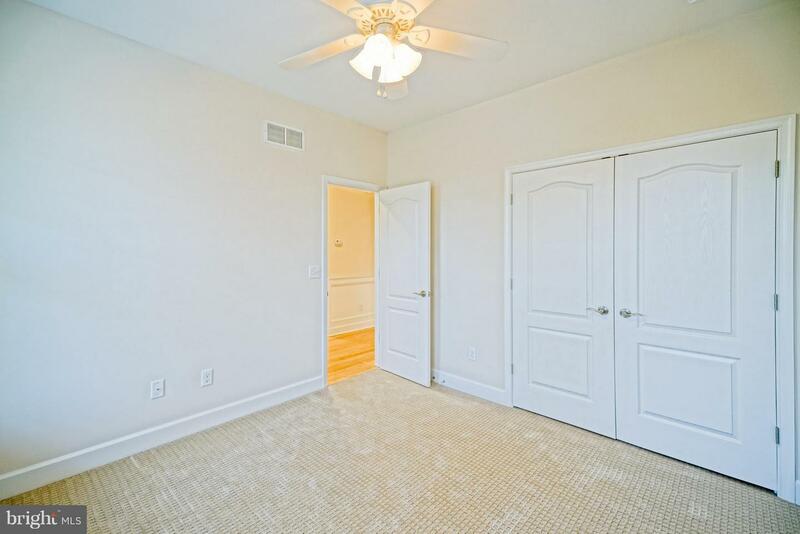 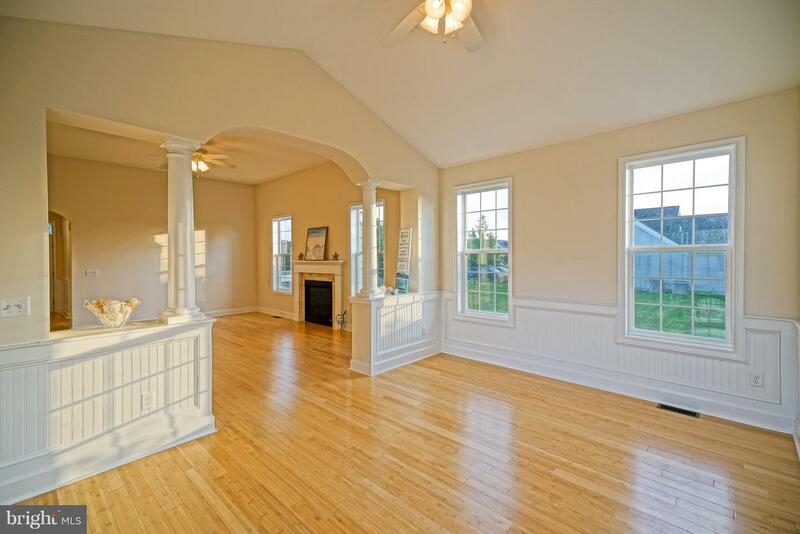 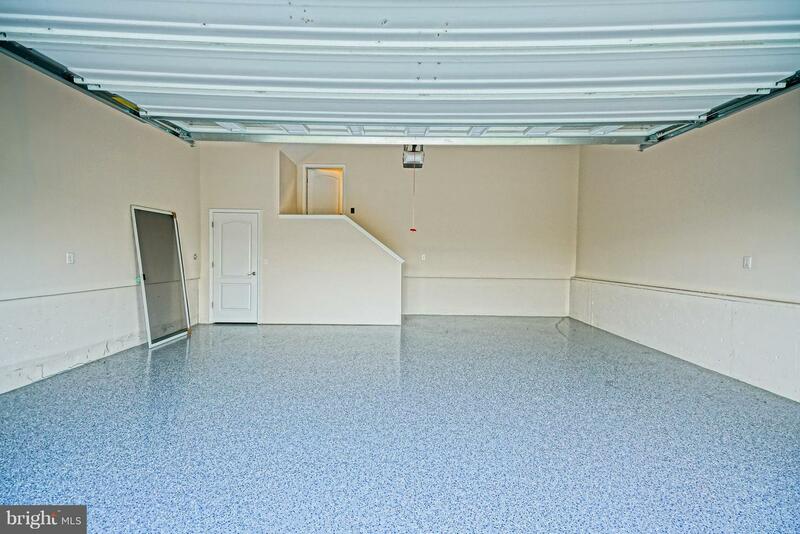 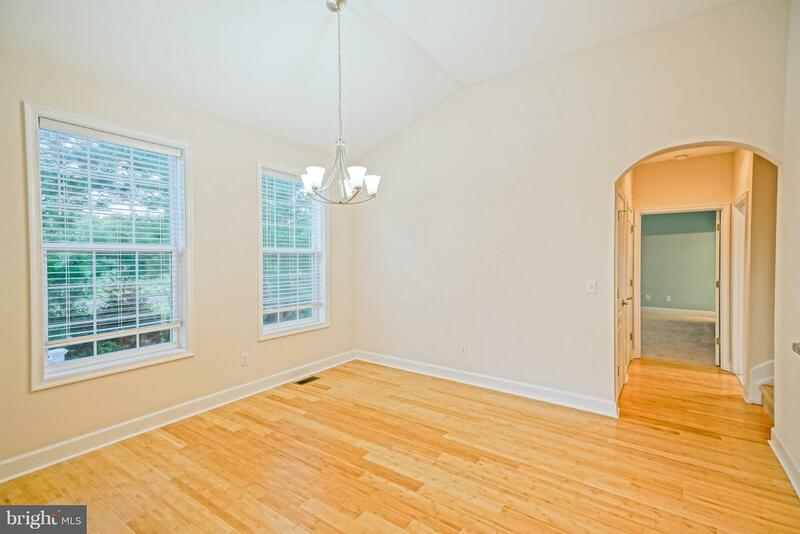 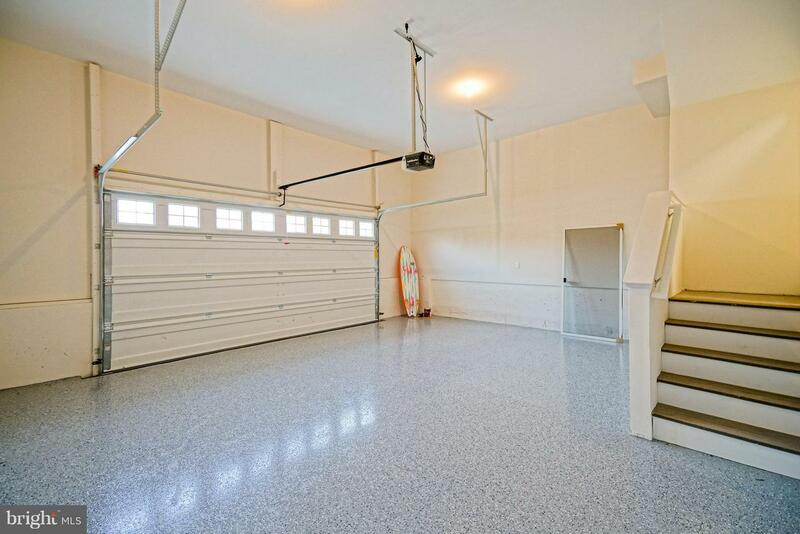 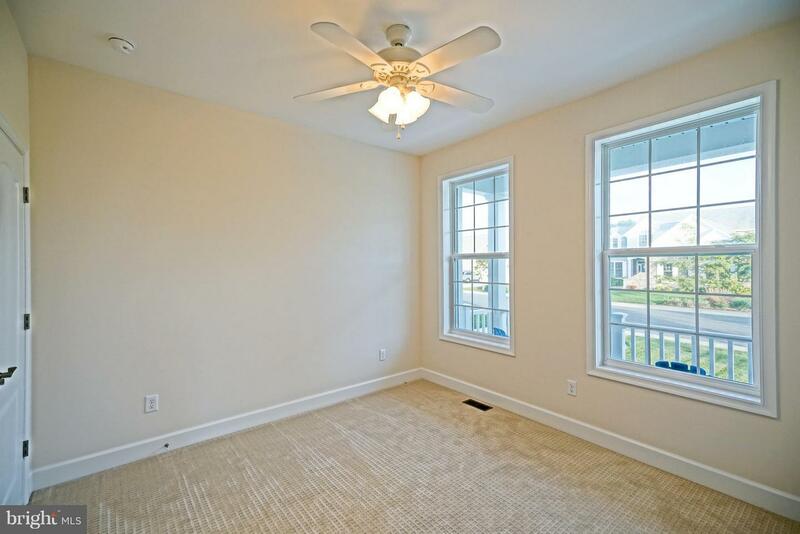 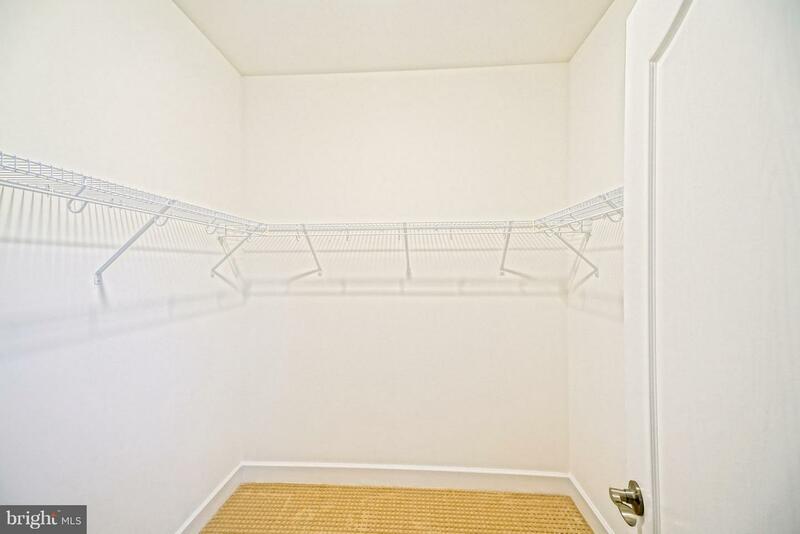 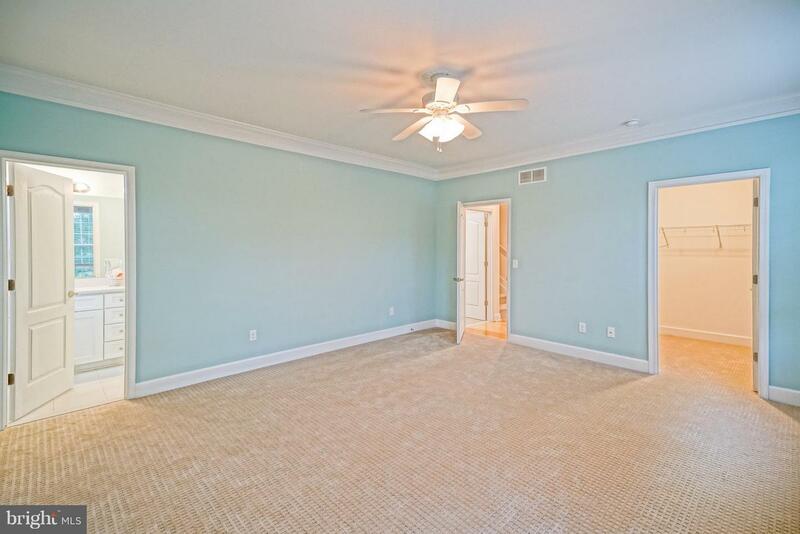 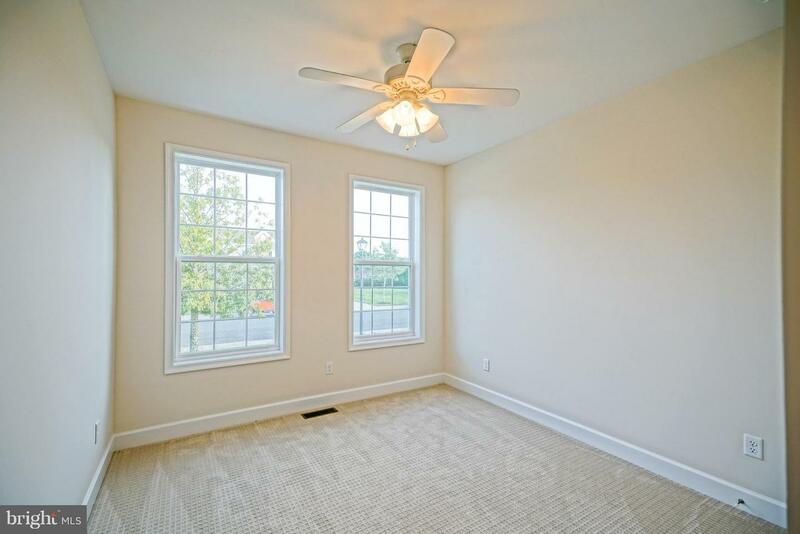 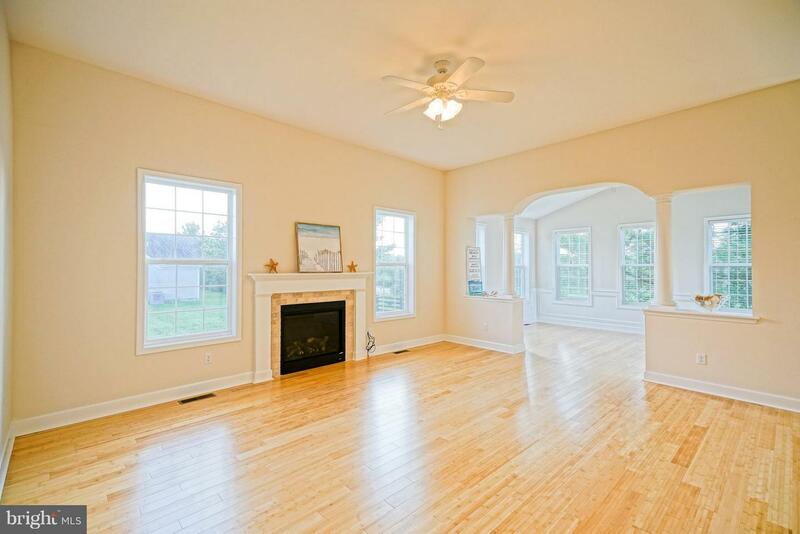 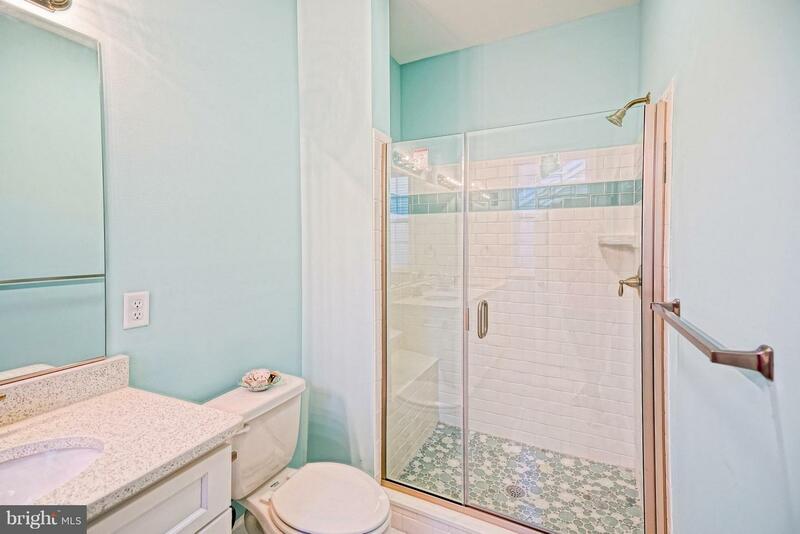 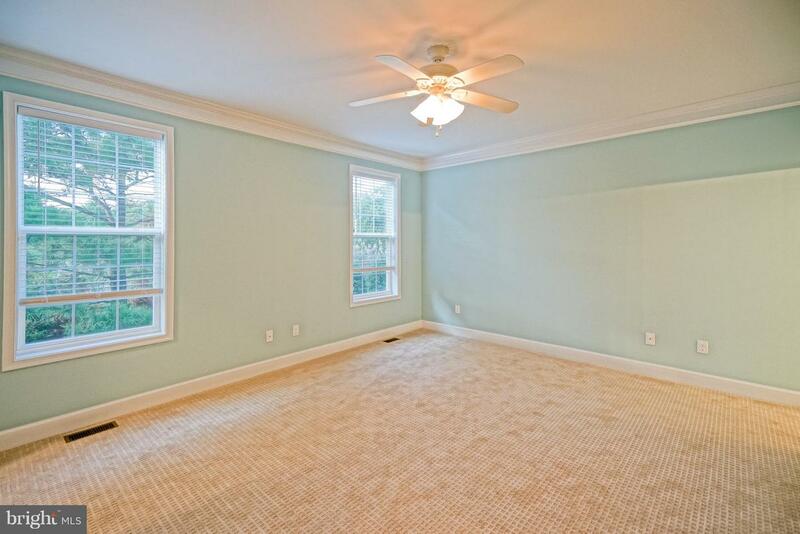 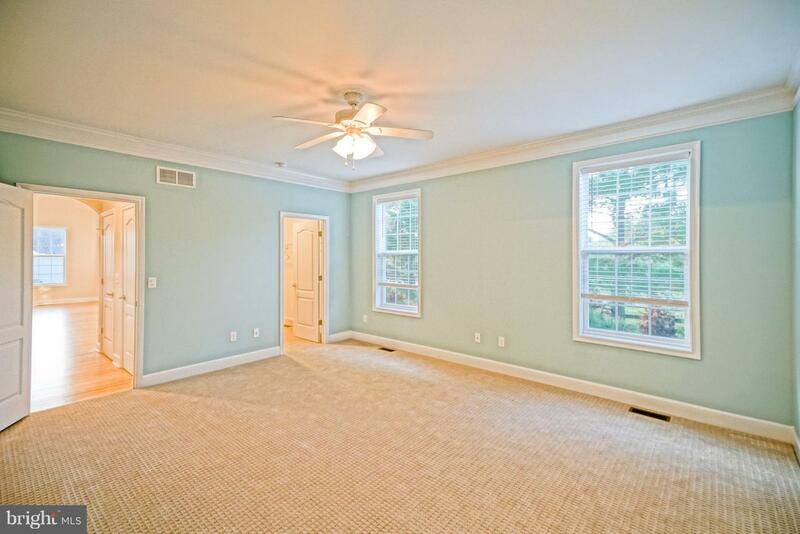 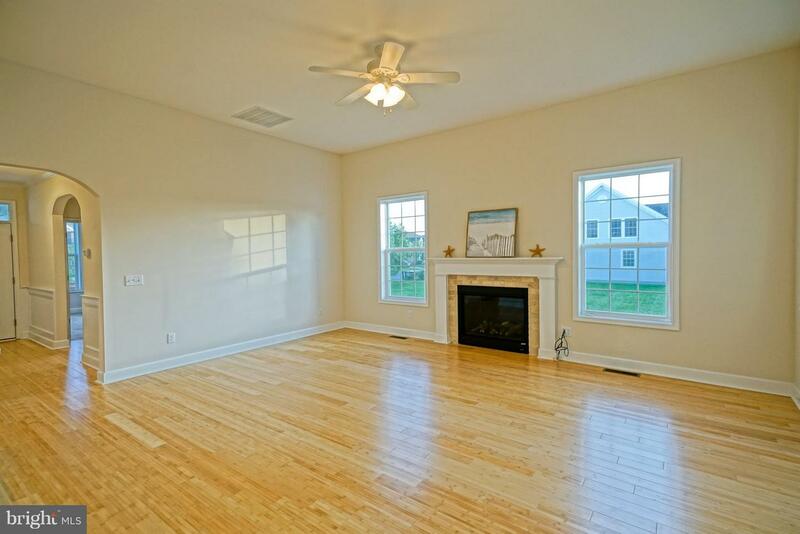 2nd floor finished bonus room/4th bedroom with full bath & sizable walk-in closet complete this gorgeous home. 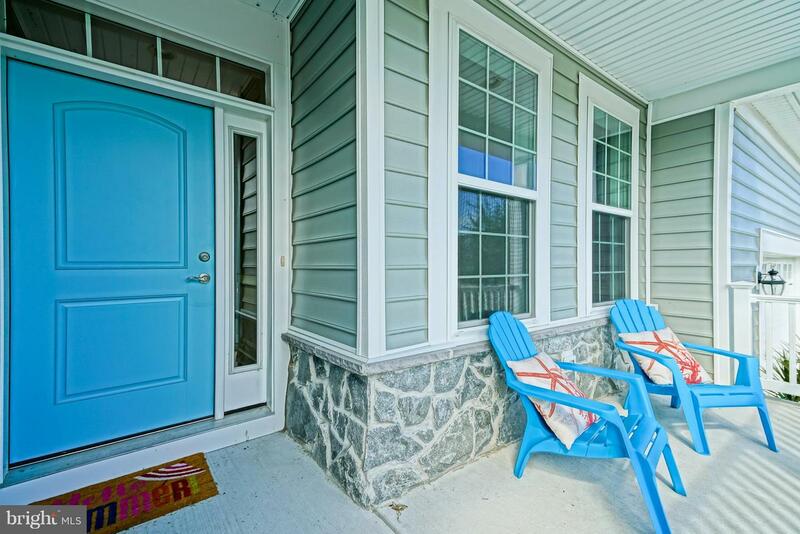 Situated on a tastefully landscaped perimeter lot with private rear patio & charming front porch - all within walking distance to downtown Lewes, and a short bike ride to the beach! 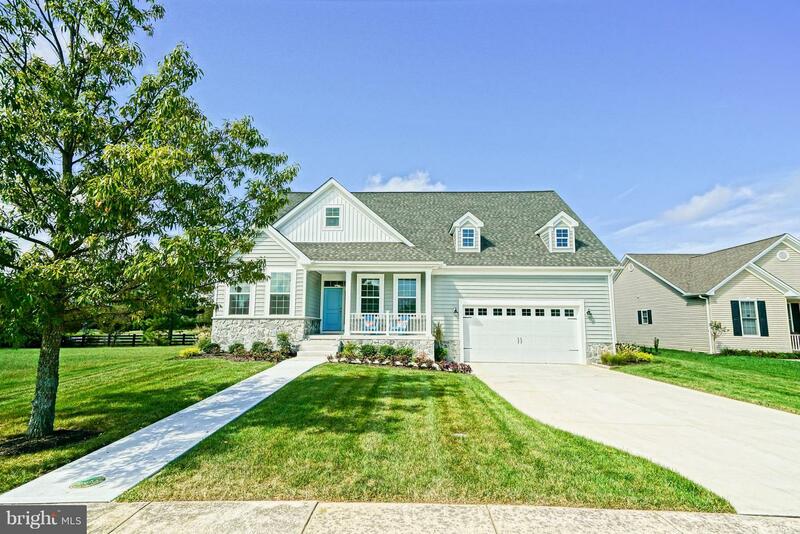 Move-in ready, Call Today!